Rep. 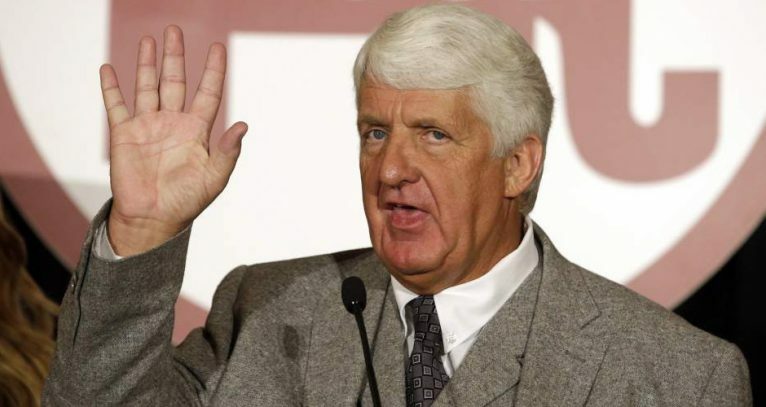 Rob Bishop (R-Utah), the chairman of the House Natural Resources Committee, is asking budget writers to set aside $50 million to account for the costs to transfer federal land to state or local governments. He reasoned that divesting the federal government of its land would be good for the federal budget. It would reduce the costs of maintaining that land, he said, as well as the payments the federal government makes to local and state governments for tax dollars they can’t collect. The budget request does not mention any specific land transfers Bishop or others might propose. There are still many hurdles to overcome in the quest to transfer ownership of millions of acres of federal land to the states in which the land resides as Rep. Jason Chaffetz (R-Utah) recently discovered. Radical environmentalists and the fake “sportsman” groups that shill for them will do everything in their power to keep these lands under federal control. There is a dangerous War on the West being waged by federal bureaucrats and enemies of the free market who use ecological lingo to cloak their communist sympathies. This battle is being fought at every level of government, and we must remain vigilant. Anything less will ultimately lead to the demise of Idaho’s sovereignty as well of that of many other western states.